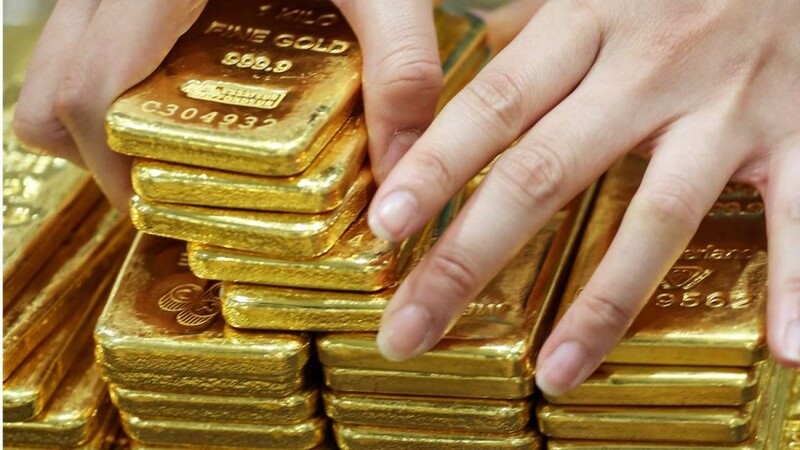 A strong jobs report on Friday offered some support to gold prices with U.S. Non-Farm Payrolls (NFP) topping expectations with a print of 313K for the month of February. A strong read on labour force participation also highlighted underlying strength in the employment sector with a print of 63% (highest since September). Despite the job gains however, wage growth remained sluggish a downward revision to last month’s average hourly earnings accompanied by a miss in February at just 2.6% y/y (previously 2.8% y/y). The latest snapshot of the U.S. labor market showed strong job growth and a higher participation rate, with the nation adding 313,000 new jobs in February. But the 12-month increase in pay slipped to 2.6% from a revised 2.8% in January. The U.S. dollar had tumbled to 16-month lows against the safe-haven yen late last week as fears of a trade war rattled markets after Trump announced his plan for imposing tariffs on imported steel and aluminium. This being said, the markets seem to be bearish for gold at the present moment.